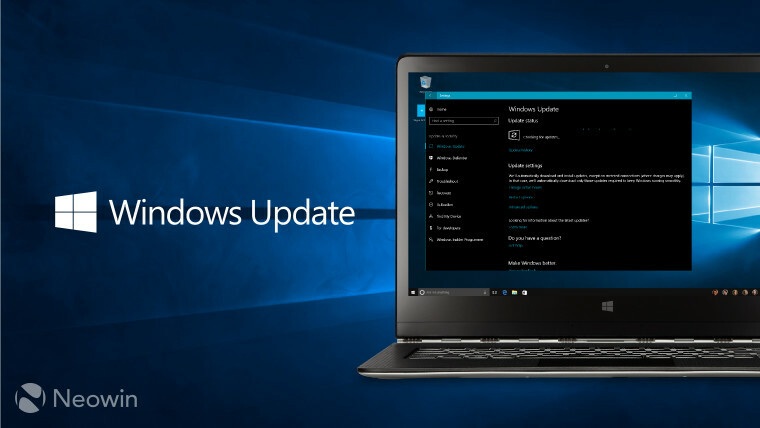 Last week, multiple Windows 10 users complained that they were unable to gain access to the Windows Update service and also failed to download anything from the Microsoft Store. The software giant immediately launched an investigation into the issue after acknowledging the problem, but without giving any explanation about its cause at the time. 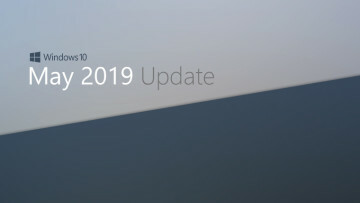 There was no mention of a fix for the Microsoft Store-related issue, however. 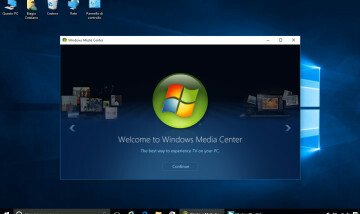 Although Microsoft didn't go into detail, the issue might have been related to Comcast's service, as claimed by a Windows 10 user. 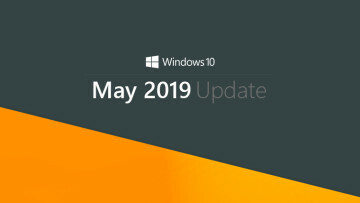 The issue surfaced a few days after an older version of a particular Windows update was trying to make its way to Windows 10 PCs again following its release in December 2018. That eventually resulted in an installation error due to duplicate copies of the update.